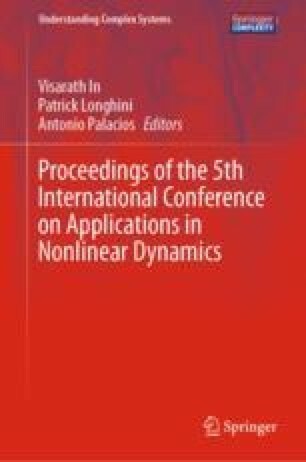 Wave turbulence concerns the study of dynamical and statistical properties of a field of random nonlinear waves in interaction. Although it occurs in various situations (ocean surface waves, internal waves in geophysics, Alfvén waves in astrophysical plasmas, or nonlinear waves in optics), well-controlled laboratory experiments on wave turbulence are relatively scarce despite the experimental efforts of the last decade. At the ICAND2018 conference, I presented a short review on laboratory experiments on wave turbulence on the surface of a fluid. I notably discussed the role of strongly nonlinear waves to better describe the dynamics of ocean waves. Here, I report some results obtained by our group on wave turbulence, performed in different experimental systems. I thank all my co-authors quoted in the references of this article. This work was supported by the French National Research Agency via ANR DYSTURB project No. ANR-17-CE30-0004 (2017-2021), ANR TURBULON project No. ANR-12-BS04-0005 (2012-2016) and ANR TURBONDE project No. ANR-07-BLAN-0246 (2007-2011). The support of Novespace during Parabolic Flight Campaigns is acknowledged, as well as partial financial support by French National Space Agency (CNES).